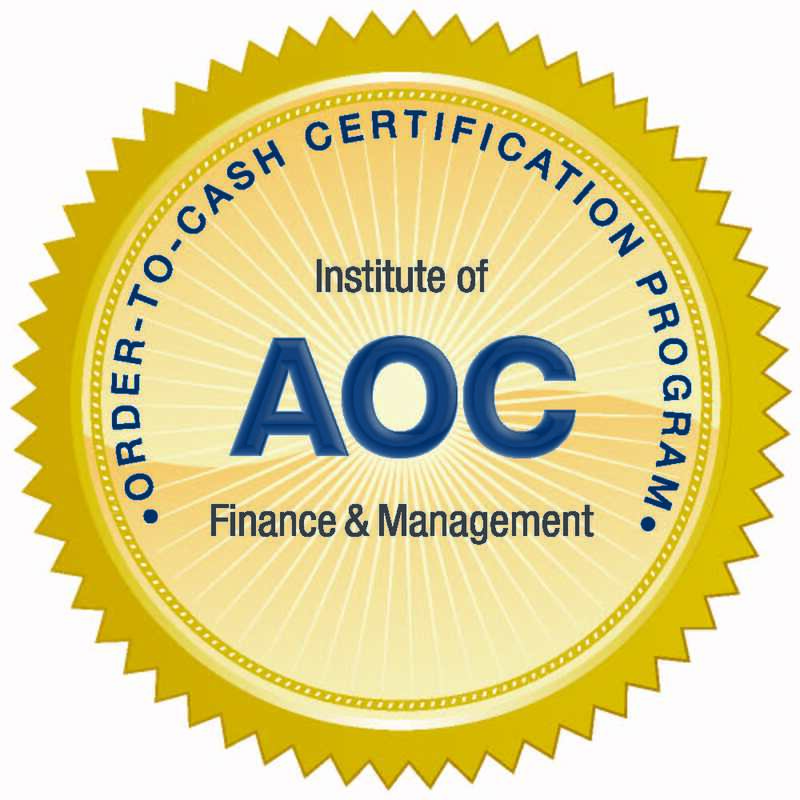 The Order-to-Cash Manager Certification Program (AOCM) is designed to equip sales, credit, billing, AR and collection leaders and their staff to think end-to-end, to analyze, understand and redesign their current processes, and to introduce and manage change. This program includes the e-textbook, video recording of a full-day training, practice quiz and three attempts at the final exam. Enrollment expires one year from date of purchase.